Suitable for the AlcoSense Excel, Pro and Ultra. 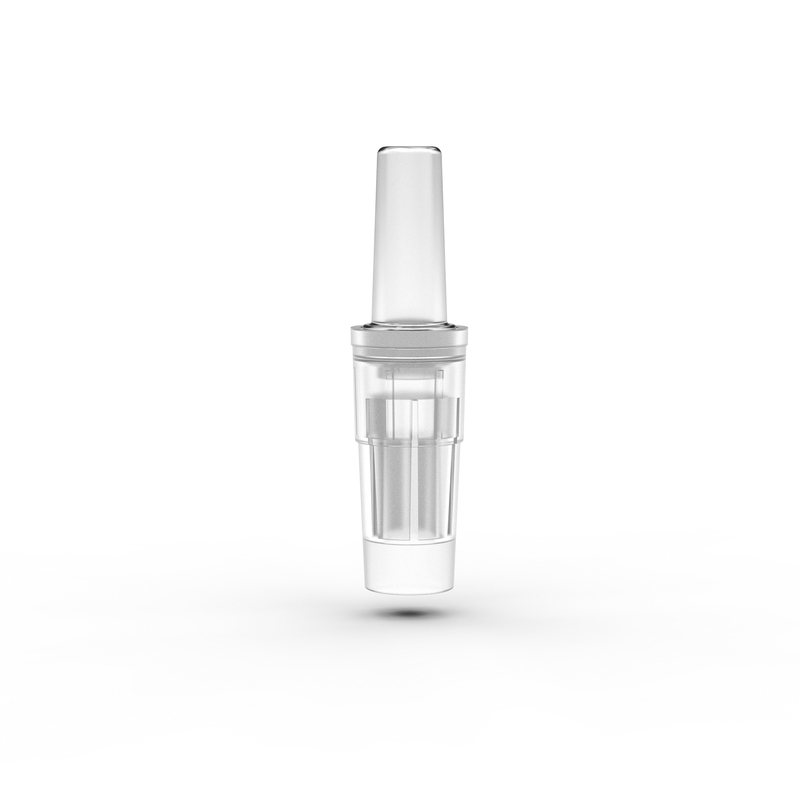 Individually sealed Professional mouthpieces with a one-way valve for ultimate accuracy and hygiene. Complies with both EN16280 and NF standards. 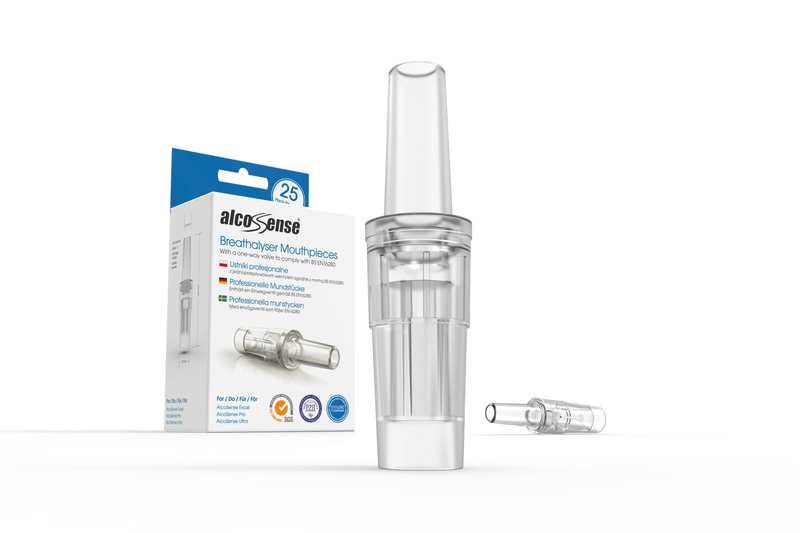 The AlcoSense Professional Mouthpieces are designed to comply with the strict EN16280 and NF standards which require the mouthpiece to be individually sealed and feature a one-way valve for ultimate hygiene and accuracy. This means the user cannot inhale vapour left in the breathalyzer from a previous test completed. The AlcoSense Professional Mouthpieces are compatible with the AlcoSense Excel, Pro and Ultra. Multi-buy deals are available - see right for more details. Item as described and essential to have extras. Bought to use with AlsoSense Excel tester, no problems with this item. Worth having a few spares. Do the job. Handy to have few spares for your friends ! Easy to use, and very necessary if you do not like the idea of wiping used mouthpieces clean on your dirty handkerchief. Really Interesting and a potential licence saver. Having watched numerous comparisons, this unit came out as the most accurate. It’s easy to use and fast. It’s been really eye opening understanding how each individuals body deals with alcohol, from various tests with my friends, there was a notable difference between people - but the biggest factor was of course time after drinking & qty consumed, but some people took significantly longer than others to register zero. Two tubes come as part of the package. Unless you are planning to use this amongst a group you probably don't need the additional tubes. Do not fit very well in the Alcosense pro. Bit of a squeeze to get them in. Works exactly as expected. A tiny bit expensive for what it is, in my opinion. Fitting would be improved if the mouthpiece had fitted slightly over the machine. As an elderly person I had difficulty attempting to secure a fit. Great customer service and easy to use. Excellently sensible bit of kit!!! 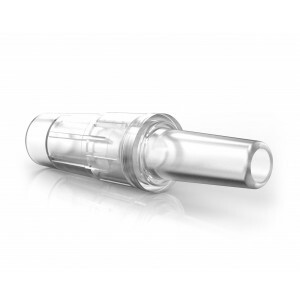 If you purchase the AlcoSense breath tester you really should purchase these spare mouthpieces. I am sure these can be used and washed in fresh cool boiled water, if necessary. AlcoSense says: Thanks for the review. We would nt recommend washing and reusing. The mouthpieces have a number of cavities in them which when washed can hold water in them for the one way valve mechanism built in to comply with BS-EN16280. 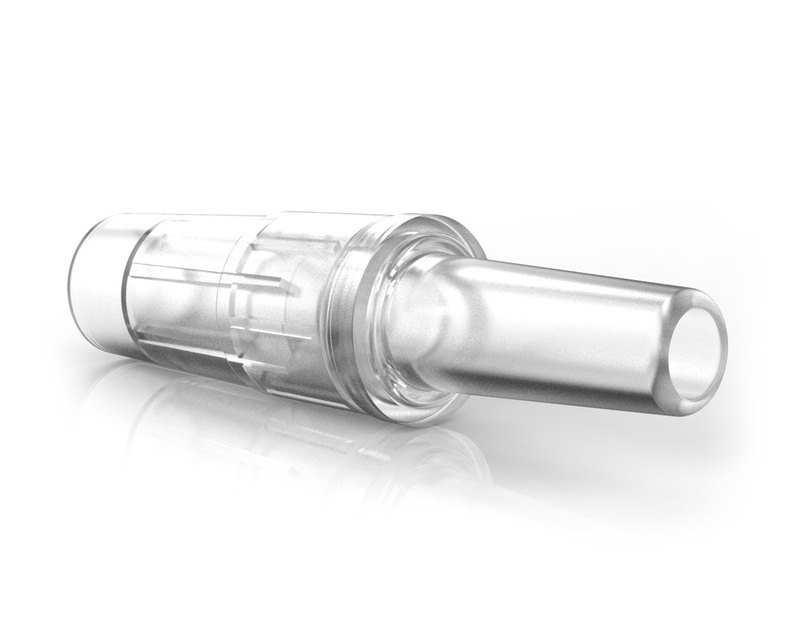 When you next use the mouthpiece the water can be blown out and into the sensor. If water enters the sensor this can damage the sensor beyond repair which unfortunately would not be covered under warranty. We would always recommend using a fresh mouthpiece. If you by an Alcosense product these are a must. Well made, clean and most of all with the product safe and truthful. Bought these to go with my AlcoSense Pro. Always carry a few with the device it's amazing how many people want to have a go when at parties etc. It certainly creates awareness when friends and family have used the breathalyser. 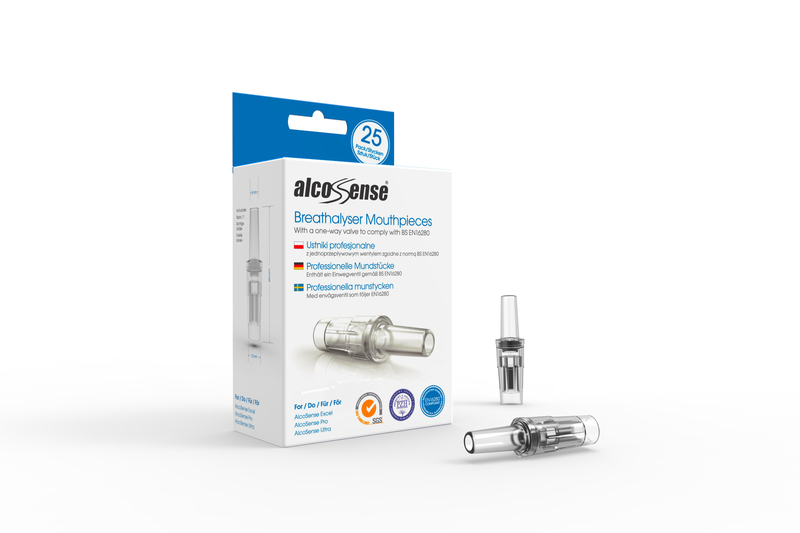 There's more than enough here to last a lifetime, simple plug and play into the AlcoSense breathalyser.These mouthpieces ARE REUSABLE, which is not clearly stated, though you might not wish to share them! A must have if you have the Pro or Ultra Breathalyzer, come individually wrapped. 40p seems reasonable to save your driving licence. Would be nice to have the option of a discount for multiple purchases as with the other tubes available for different models.